Ever been promised a special “Word from the Lord,” during a revival conference? Or an immediate healing by someone commanding that God cooperate? That’s what Tom experienced seven years ago in Canada. 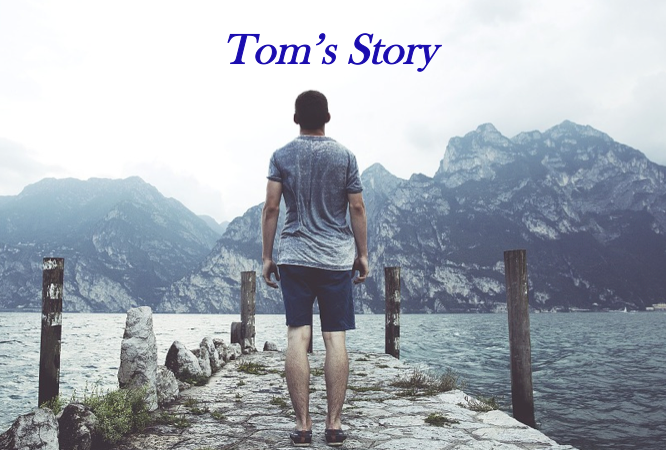 Tom’s experience with some big-name New Apostolic Reformation celebrates gave him a unique window into how these so-called miracles work. Anyway, back to Che Ahn, he had just said, “Now God is doing miracles for little children with skin issues. Which leaves it pretty wide open here in British Columbia where at any given moment many kids will have some kind of rash, bug bite or allergy. Che continued, “Everyone who has a child with a skin issue is going to receive a miracle. Come for prayer.” Well, it just so happened that my 2 year-old granddaughter was with us and she had come down with a case of “slap-cheek”, AKA; 5th disease, which is like measles or mumps, etc. So, I took her up to the front with all the others who were coming forward for prayer.